There’s nothing as beautiful as wintertime in Virginia, but if you’re craving a little warmth and sunshine, we don’t blame you… At Cornerstone Homes, you can lock and leave your home to go on a sunny excursion whenever you want, and enjoy your journey knowing that your home will be safe and taken care of while you are away and having fun! This season, it’s all about heading south! So, pack your bags and check out a few of our favorite places you might want to add to your list. If historical charm (and photo-worthy backdrops wherever you turn) are your thing, make sure to head down to Charleston, South Carolina. 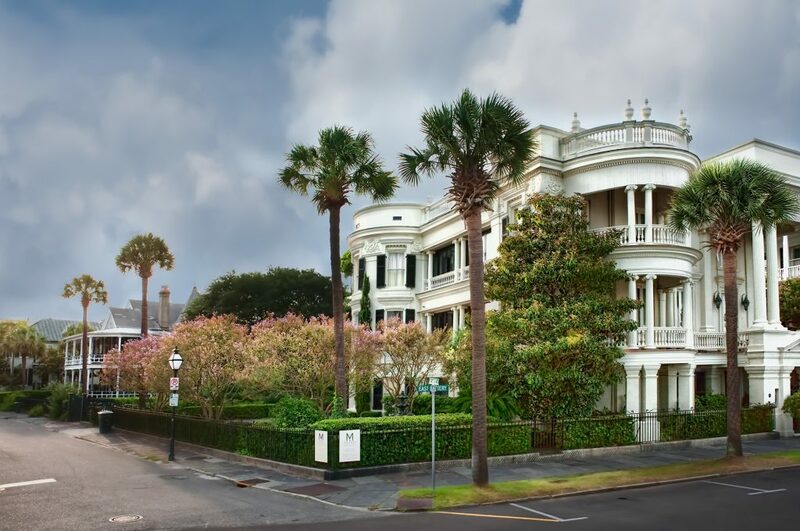 This Old World town is filled with “cobblestone streets, antebellum-style houses, and waterfronts” that make strolling around here as fun as can be. Do you love art and recreation as much as the relaxation of balmy weather? 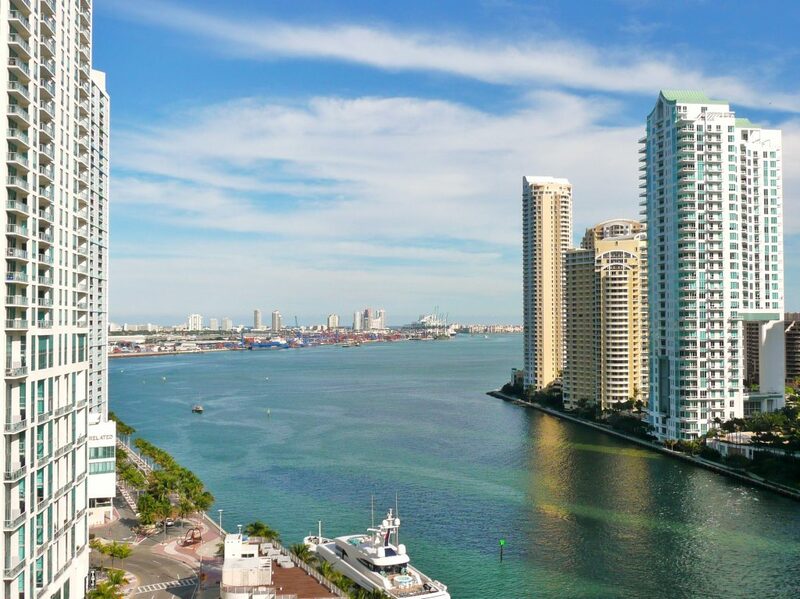 Miami, Florida is the place for you! Aside from world-class dining, nightlife, and beaches, don’t miss out on cultural hotspots like the Wolfsonian-FIU Museum and Lincoln Road for shopping. 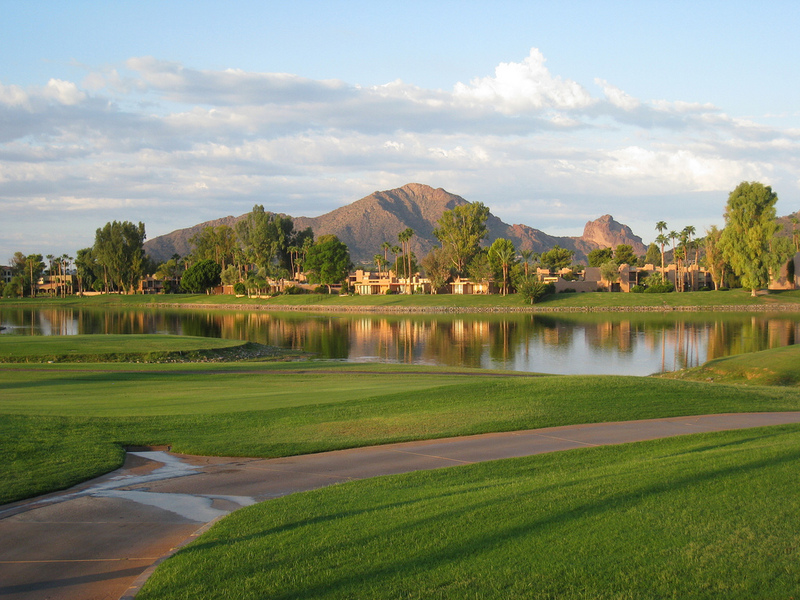 If you didn’t know what life was be-fore golf, you probably already know about the magic of Green Valley, Arizona… This golf haven also offers the most stunning scenery as well as endless outdoor activities from hiking to biking. From beautiful birdlife to near-perfect weather, this place is a true gem. Best of all, Cornerstone Homes makes sure that your home is kept in its best shape while you’re out exploring and having a fun time. We take care of all of your exterior maintenance for you! Most importantly, you can rest assured that your neighbors will keep an eye on your home. Whether you’re leaving for 3 days or 3 months, your home will be waiting for you in tip-top shape! Living this carefree lifestyle couldn’t’ get any better. Our homeowners love the ability to “lock and leave” any time they want and enjoy this new phase of their lives. You can too! Come visit soon and ask any homeowner how life is at a Cornerstone Home community. You can experience this lifestyle, too!